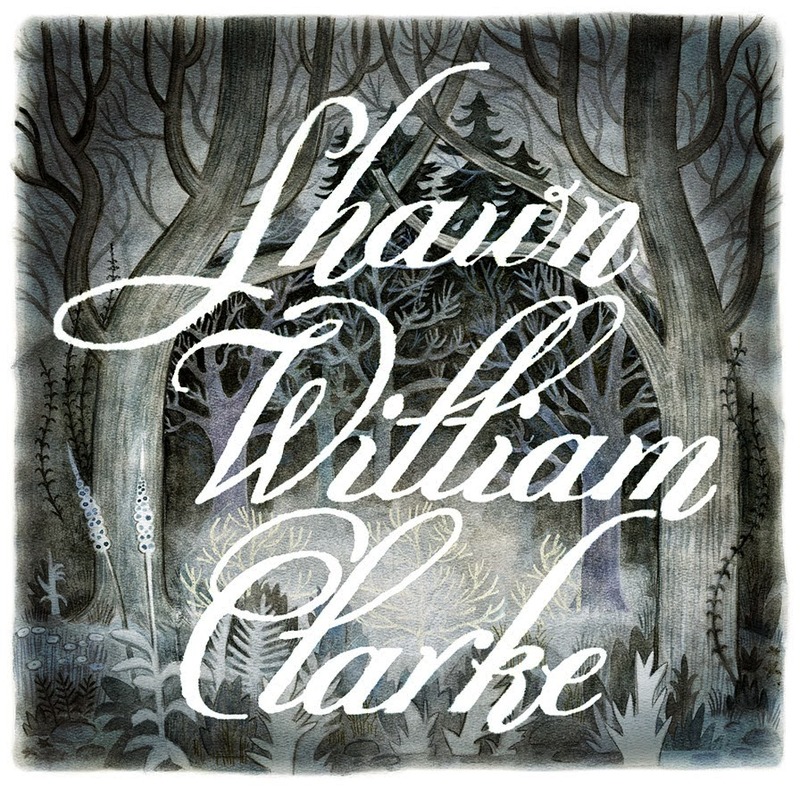 There's an alluring sense of nostalgia that wafts through Shawn William Clarke's sophomore album, William. Brought on partly by an old-timey waltz rhythm that drives several of the tracks, partly by the strong sense of place that permeates all the songs, a feeling of wistfulness always seems float just below the surface. From the melancholy horns of its opening notes, the lead track Ten Years Ago conjures up the nostalgia of a particularly pensive New Year's Eve. Clarke is sitting there at that abandoned party table with you, pushing toothpicks through the red wine stains on the white tablecloth, commiserating over yet another wasted year. There is immediacy mixed in with the nostalgia, helped along by the closeness of Clarke's warm rich voice, which pulls you into the story. The tracks on William feature plenty of warm finger-picking, but rather than being a simple backup to a standard singer-songwriter offering, the guitars on this album are part of a vastly fuller sound. There are horns aplenty here, and they are used with considerable authority to instill that old-time sensibility. Even the richly instrumental piece Bellwoods Park feels transported from another era. It's easy to get lost in the narrative of these songs. And it's easy to forget what year you are in. Especially when a lilting waltz like Forest City references the Zombies and the Clash, the Cars and the Kinks. It's deeply satisfying stuff. So all you can do is straighten your shoulders, look your partner in the eye and with great stateliness, begin to sweep around the darkened ballroom, perfectly in step. I don't know of many performers who like to play in waltz time. There's a lovely one on Guy Clark's latest, My Favorite Picture of You. I will have to check that out, Eugene. It's a lovely touch, and, as you say, one that is rare. Nicely put. Had to do a little extra research to complement your post because he was new to me beforehand -- love the Kinks and Clash and like the Zombies and Cars, so . . . cool for cats! I particularly liked that reference, Erik. It was so unexpected in the context of that song, yet was perfectly right.